If you own a holiday home, you likely have a website for your business. Having a website is an essential first step to having a solid online presence; it will lead to getting more bookings for your holiday home. However, simply having a website isn’t enough to ensure your holiday home’s success. In order to have a holiday home that is a bookings magnet, you need to have a good quality holiday home website. In this guide, we’ll cover everything you need to learn to optimise your holiday home website for more bookings. 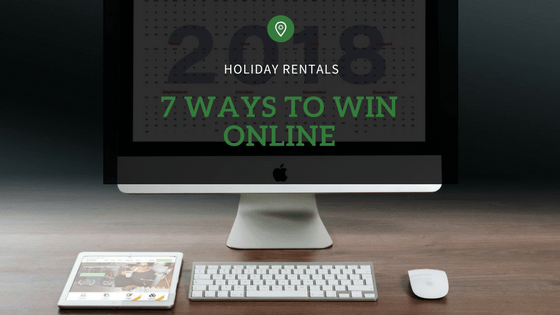 These tips will help you get an optimised, sales driven website for your holiday home. A well-optimised website is key to successfully monetising your holiday home. 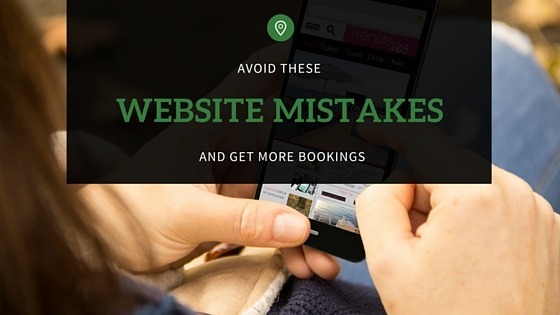 Without a website that is visible to search engines and customers, your website doesn’t have the correct foundation to maximise bookings and traffic. 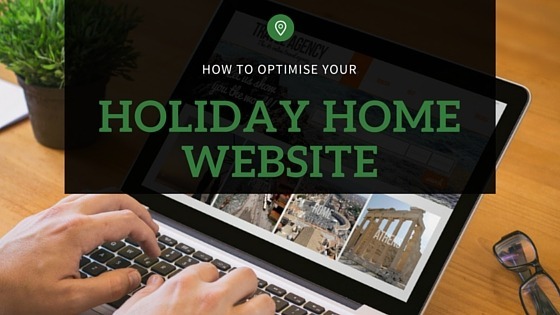 Follow these optimisation tips to get your holiday home’s website in top shape. Before starting to optimise your website, it’s important that you have a way to track your progress and understand what is happening on your site. A fast loading time is an important part of an optimised webpage. This means that everything on your website should load as quickly as possible. In order for users to have the best experience on your website, pages should load in 4 seconds or fewer. The faster your holiday home or tourism website loads, the longer users are likely to stay on your site. You can easily measure how quickly your website loads to determine if you need to optimise content for faster loading. An absolute MUST for your website to rank highly in Google and therefore be seen by potential customers, is that it is mobile-friendly. This means that your website can be accessed from a number of devices of all sizes, including computers, tablets, and smartphones. According to a 2015 study, 51.8% of travellers that book digitally do so on mobile devices. If you fail to optimise your website for mobile devices, you’ll be missing the opportunity to target a large percentage of customers. Test your site’s mobile friendliness by running a mobile-friendly test. Many common website building platforms, such as WPengine, Wix, and Squarespace allow you to create a website that is automatically mobile-friendly. Even if you have limited website creation experience, these platforms make it easy for you to build a website for your holiday home. Good photography is an essential part of an optimised website. High quality images show potential customers what they’ll get when they stay at your holiday home. According to two Penn State and Cornell University professors, photography is one of the main areas customers inspect before booking accommodation; so investing in photography is a great way to get more bookings. Optimise your website with images that capture your holiday home in a complementary light; professional photos, your own photos, and previous guests’ photos are all beneficial additions, as long as they are clear and crisp with high resolution and well-lit. Photos can also affect the loading speed of your website, so make sure they are compressed to the right size. Optimise your holiday home website with inspiring, vivid descriptions, captivating content, and convincing on-page copy that sells the experience. Writing excellent copy is essential for an optimised website that gets you more bookings. Include details that you’d want to know when you are booking accommodation. In addition to improving your website, quality copywriting tells customers what they need to know, and decreases the number of questions they’ll have to ask. When it comes to a properly optimised website, quality is more important than quantity. While you do want to provide enough important information for people who visit your website, you don’t want to overwhelm them with irrelevant ‘ho hum’ content. The best websites include demonstrations of social proof. Social proof is what influences consumers to trust you based on acceptance, approval, and recommendations by peers and influential authorities. Think about it: you are probably more likely to book an accommodation if you’ve heard good things about it from a friend or family member (or even an online review) than if you know nothing about it. This is why sites like TripAdvisor are so helpful and why TripAdvisor reviews impact your holiday home. Social proof can be demonstrated in a number of ways and will help optimise your website for more bookings. Testimonials and reviews from previous guests are one of the most common examples of social proof, and are relatively easy to obtain. Partner icons also help potential customers to trust you more, as they demonstrate your credibility. Make your website user-friendly and sales driven by providing a simple, straightforward booking process. 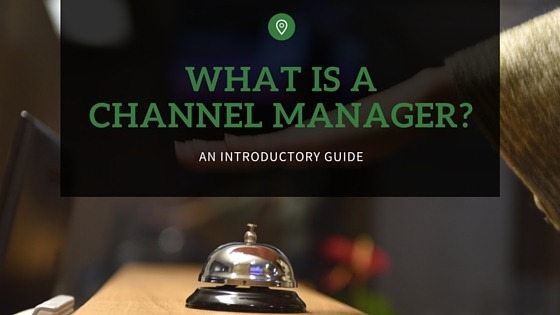 When consumers are ready to book, they want to book. They don’t want to jump around to multiple websites to book accommodation, so bring the booking options to them. If you present a book button when they’ve made their mind up they will book and pay there and then. An online booking system like Rezobx integrates its booking process seamlessly into your existing website; in just a few steps interested travellers will be turned into customers. 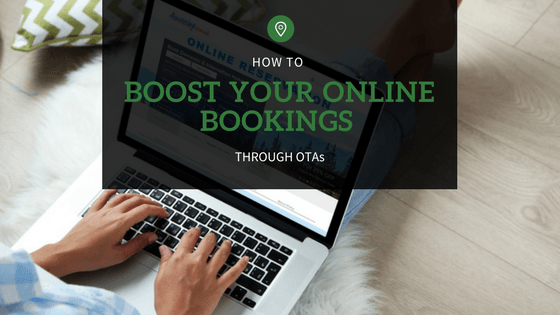 Now that you know how to optimise your holiday home website to get more bookings and improve your site’s online presence. 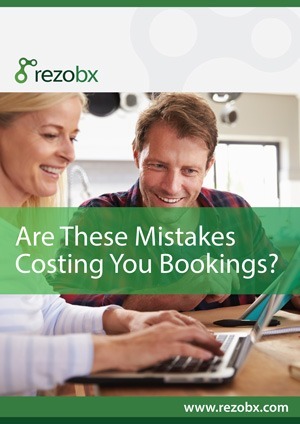 For better booking, payment and customer management processes for your website, use Rezobx to manage your holiday home’s distribution, booking and customer management tasks. Use a free trial of Rezobx and add a book button to your website today to start optimising your site and increasing bookings.